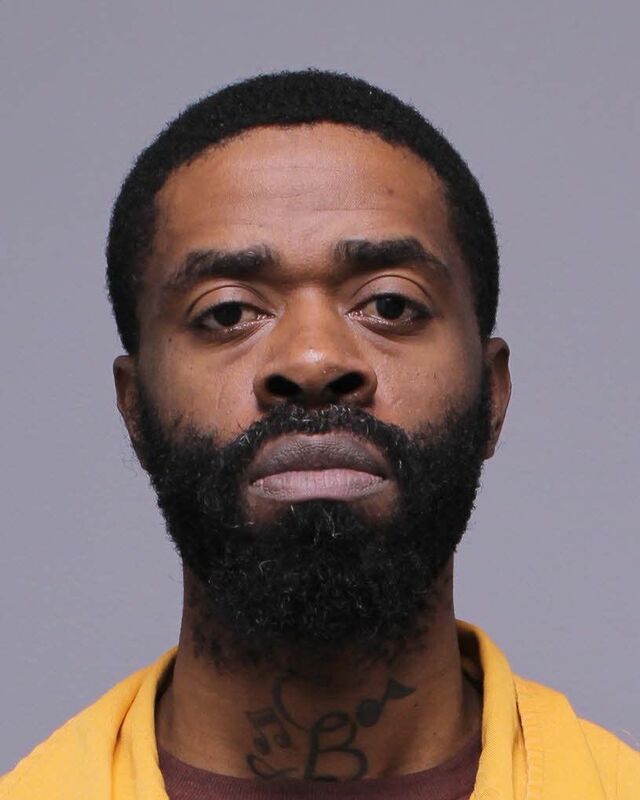 The Pennsylvania State Police and Patrick L. Robinson, Wayne County District Attorney, announced the arrest of Tyson C. Blount, age 34, of Roslyn, PA for Robbery (F2), and related charges. Blount and two (2) accomplices stole in excess of $19,000.00 from the Tri-State Tobacco store located at 350 Grandview Avenue in Texas Township. One of the accomplices, Terrell Boozer, was arraigned last week. Blount was arraigned by Magistrate Judge Linus Myers and remanded to the Wayne County Prison in lieu of $150,000.00 bail. His initial court appearance is scheduled for January 30, 2019. The filing of criminal charges is not evidence of guilt but simply a description of the charge made by the Commonwealth against an individual. A charged juvenile is presumed innocent until a Judge finds that the Commonwealth has proved the juvenile’s guilt beyond a reasonable doubt or until a juvenile enters a stipulation admitting the facts as alleged in the juvenile petition and is then considered or found to be delinquent.